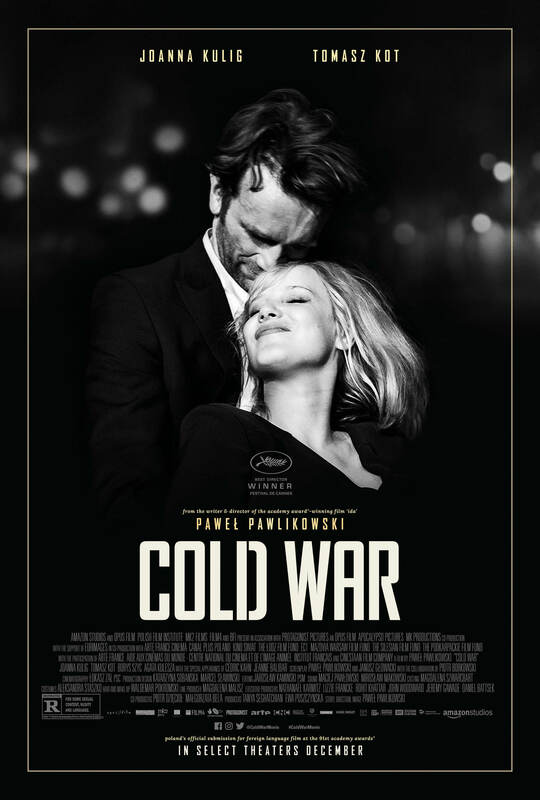 Tickets for COLD WAR are available now. CLICK HERE for details and the link for tickets! This entry was posted in Events by Randy. Bookmark the permalink.